Dr Luca Malatesti, associate professor (Faculty of humanities and social sciences, University of Rijeka). Google Scholar, Croatian scientific bibliography. 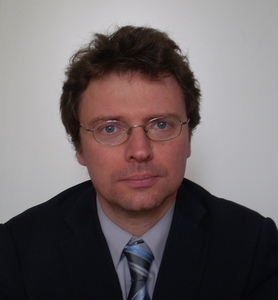 Dr. Luca Malatesti is associate professor in the Department of Philosophy of the University of Rijeka and works in areas of philosophy of mind and philosophy of psychiatry. 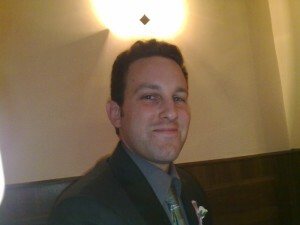 His research interests especially focus on the problem of the epistemological status of the notion of antisocial personality disorder and psychopathy, the moral responsibility of psychopathic offenders, with a particular focus on the issue of the impairments of their moral capacities and the conception of their self. Dr. Vesna Šendula Jengić is a psychiatrist and the manager of the psychiatric hospital in Rab. 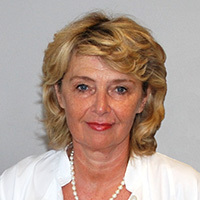 She will provide her expertise on the current situation in forensic psychiatry and health care in Croatia, problems and deficiencies of the current system. Her main point of interest in the project will be research on the institutional resources and challenges in delivering mental health care and alternatives to punishment to individuals classified as having antisocial personality disorder in Croatia. End result of her research will be a proposal on the practical guidelines for the changes in the Croatian mental health system. Professor John McMillan has longstanding research interests in the philosophy of psychiatry and mental health policy. He will examine the ethical implications of the social response to antisocial personality disorder in Croatia and will collaborate on the research concerning the moral responsibility of psychopaths and the epistemological status of the construct of psychopathy and antisocial personality disorder. Predrag Šustar is associate professor at the Department of philosophy at the University of Rijeka. His main interests include philosophy of science and philosophy of biology. The focus on his research will be in the availability of evolutionary explanation of antisocial personality disorders and psychopathy, more specifically on the possibility that psychopathy is an adaptive trait. Since one area of his interest are biological functions he will address the question about the possible biological account of disorder according to which a condition is a disorder if it includes some (sub-)system of an organism that is not functioning properly. The merits of the biological account will depend on the viability of the notion of biological function in this context. 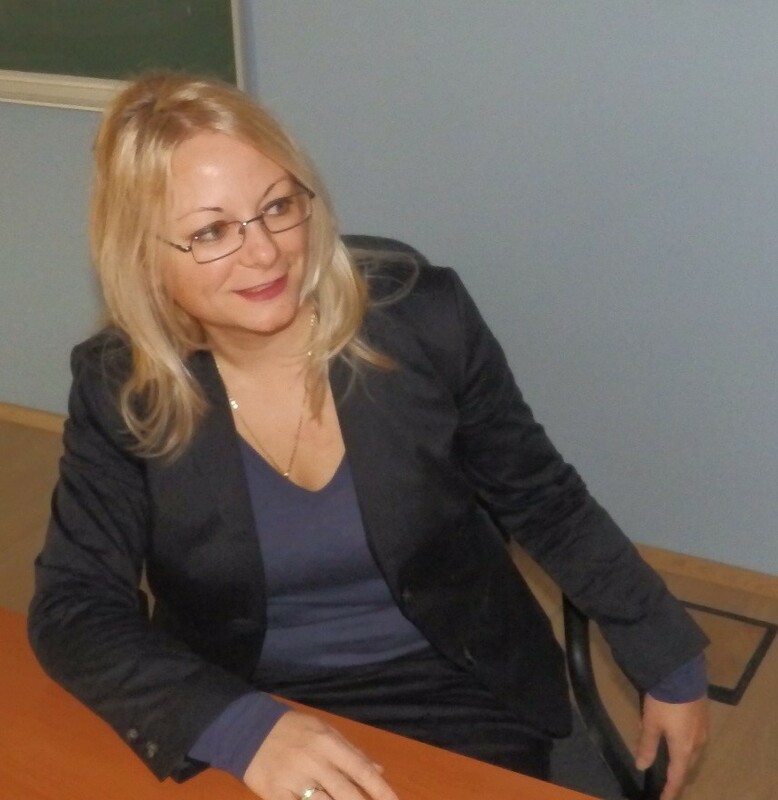 Dalida Rittossa is assistant professor at the Department of Criminal Law, Faculty of Law, at the University of Rijeka. She will focus her research on the criminal legal responsibility of psychopathic offenders and the phenomenology of their criminality in Croatian court practice. She will analyze with special attention court’s reasoning regarding the selection of the type and measurement of criminal sanctions imposed upon psychopathic offenders and the evaluation of psychopathy as one of the causes for criminal behavior. Heike Karge is Assistant Professor at the Chair for the history of Southeast and East European History at the University of Regensburg (since 2008). She earned her PhD in 2006 with research into the Second World War memory culture and memory practices in the socialist Yugoslavia. 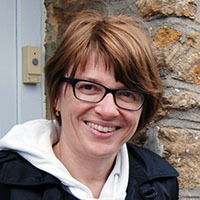 Heike Karge’s main research interests are in the field of cultural and social history of the nineteenth and twentieth century in Eastern and Southeastern Europe. Recently she began researching more intensively into the cultural history of medicine, but retained her interest in the impact of wars: her research is now focusing on the wars of the first half of the 20th century in the former Yugoslav territory and their role in the process of (re-)shaping perceptions and conceptions of health and sickness in the respective societies. 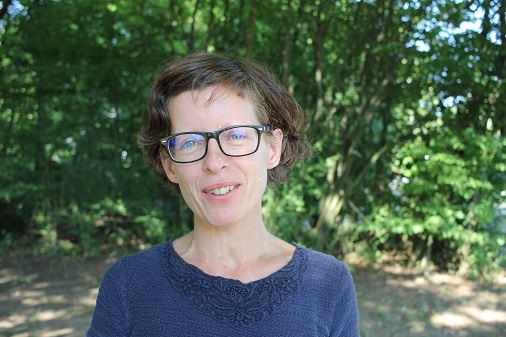 As a collaborator on the project, Heike will conduct a historical research on the conceptualizations and use of the concepts of psychopathy and criminal and antisocial behavior in the area of Eastern Adriatic and the wider region from 1918. to 1943. 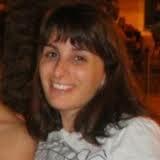 Vanni D’Alessio is assistant professor at the Department of History of the University of Rijeka. He is specialised in social history of the eastern Adriatic region in the period 1890-1980. He will be conducting a historical investigation in order to illuminate the specific current legal and institutional responses to offenders classified as having an antisocial personality disorder and the dangers and challenges of using these medical legal notions. In this respect he will conduct a socio-cultural historical analysis on some cases in Croatian twentieth century of the penetration and use of the precursors of the contemporary notion of antisocial personality disorder and psychopathy in local institutions. Dr. Filip Čeč is a junior researcher at the Department of Philosophy at the University of Rijeka. His interests include Free Will and Moral Responsibility. He has submitted his thesis (October 2013) “A Libertarian Theory of Free Will”. His research will concern the elaboration and explication of the philosophical presuppositions underpinning the notion of moral and legal responsibility. This investigation will be conducted in terms of agential rational self-government. Specifically the framework will be applied to the case of psychopathy in order to check the implications and consequences of abnormalities underpinning psychopathic disorder for issues concerning moral and legal responsibility. Jelena Hodak is a doctoral student of language and cognitive neuroscience at the Centre for Postgraduate Studies of the University of Zagreb. Her dissertation focuses on the neuroscience aspects of language processing in mental patients with a particular interest in affective prosody. Her contribution to the project focuses on the study and analysis of the literature on antisocial personality disorder with a focus on neuroscience findings regarding affectivity and emotions and their possible significance for the skills that are relevant to the attribution of moral responsibility and accountability. 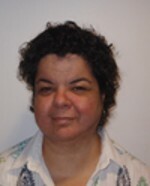 Dr Mariastella Pulvirenti is a public health researcher with expertise in mental health qualitative methods and strong interest in criminology and legal studies. She will conduct a sociological qualitative research aimed at evincing the current practices and perspectives of the operators in the mental care institutions by conducting semi-structured interviews. She has substantive interviewing experience so with input from other members she will lead the data collection design, analysis and write up. Outputs will be journal articles and presentations of findings to health professionals in Croatia and Australia through conferences and other professional forms. Zdenka Brzović is a PhD student and a junior researcher at the Department of Philosophy at the University of Rijeka. Her interests include philosophy of science, philosophy of biology with special interest on the topics on natural kinds and classification in biomedical sciences. She will address several issues concerning the nature and explanation of psychiatric phenomena in general and antisocial personality disorders in particular. Namely, on the one hand, she will address the question whether concepts and categorizations in psychiatry are robust enough to be considered natural kinds like those we can find in fundamental and special sciences. On the other hand, she will be investigating the objectivity of psychiatric disorders (antisocial personality disorder in particular), given their value-ladeness, and the possibility of grounding the concepts of psychiatric disorders from biological perspective, namely by introducing considerations the theory of evolution. 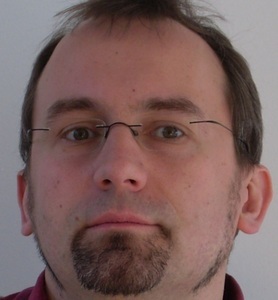 Marko Jurjako is assistant professor in the Department of philosophy at the University of Rijeka. 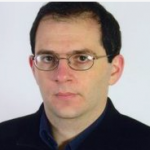 His research focuses on theoretical and practical rationality, empirical and conceptual underpinnings of moral psychology, especially in relation to mental and emotional disorders that might underlie psychopathy. In the project, he investigates the interrelation between mental faculties as postulated by moral psychology and the empirically based models of mechanisms and systems underpinning the normal and abnormal behaviour identified through “folk psychological” concepts and categories. This investigation is conducted with special attention to the case of persons with psychopathic disorder. The investigation will serve as a preliminary groundwork for research concerning the issue of psychopathy and moral and legal responsibility.